Welcome to the Niles Township Democrats Community Bulletin Board, displaying special events and opportunities within the Northwest suburbs of Illinois. Are you struggling to pay for your insulin? The American Diabetes Association is here to help. They have put together all the resources you need to get assistance at https://insulinhelp.org/. There are three insulin manufacturers that offer immediate assistance and long-term solutions. 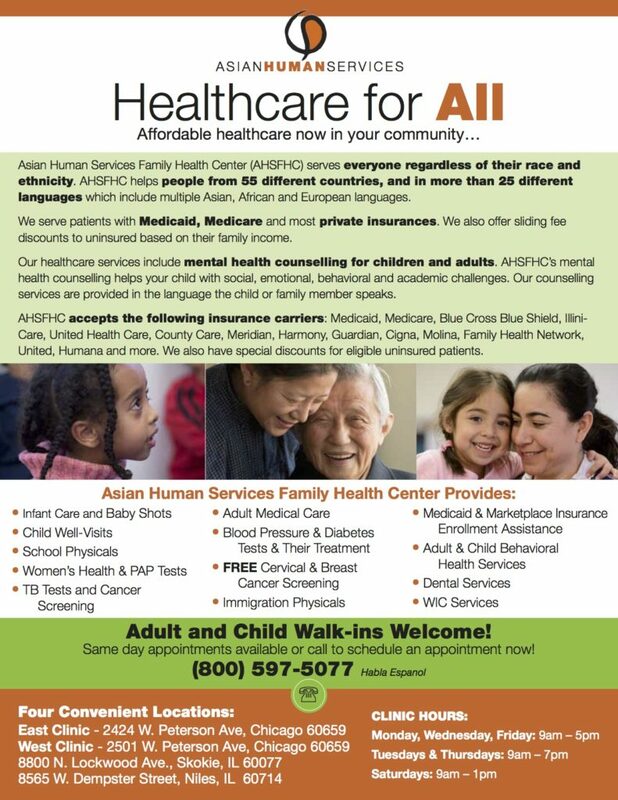 These programs are available to anyone who has difficulty affording their insulin medication, not just furloughed federal workers. Just follow the steps below to get help fast. Find out who your manufacturer is by checking the company logo on your insulin vial or pen, and call using the numbers provided below. A customer service representative will confirm your eligibility and explain your options. Visit http://www.diabetes.org/ to find a wealth of resources for living with diabetes or call 1-800-DIABETES (800-342-2383) to speak with an ADA representative. Are IDHS offices open during the federal shutdown? Yes. IDHS is a state agency and their offices remain open for regular business hours. Will I receive my SNAP benefits during the federal shutdown? You should have received both your January and February benefits. February benefits were sent out early, and should have been received on or before January 20th. I’ve heard stores aren’t accepting SNAP during the federal shutdown. Is this true? No. Your Link card will continue to work at any authorized SNAP retailer through the month of February. If you encounter a store that typically accepts SNAP and is currently not accepting SNAP because of the federal shutdown, please email DHS.SNAPVendor@illinois.gov with the store name and location. IDHS will reach out to the retailer and ensure them that they can accept SNAP through the month of February. Do I need to call or visit my local office to receive my February SNAP benefits? No. SNAP benefits will be automatically loaded to your Link card. How can I check my Link card balance? 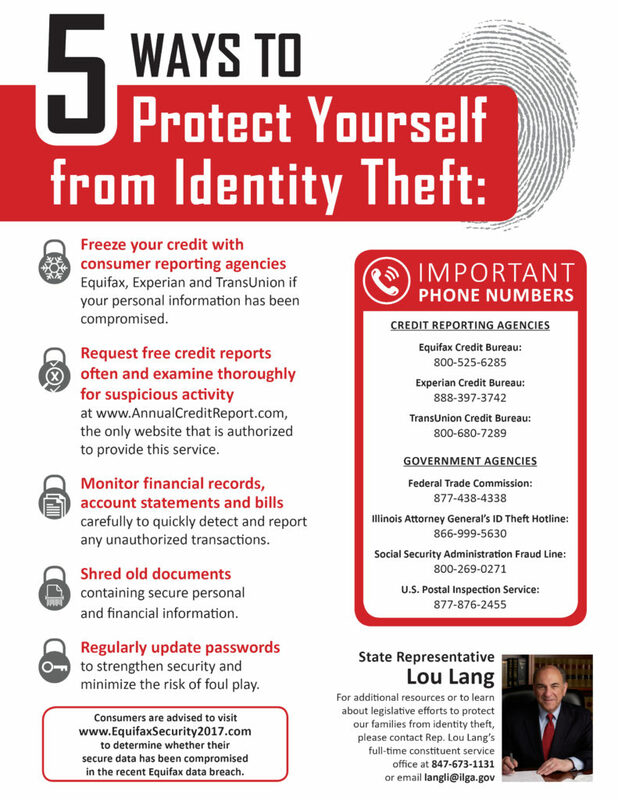 You can check your Link card balance as usual at 800-678-LINK or at www.ebt-link.illinois.gov. Do I have to use my SNAP benefits before February 1st? No. You do not have to use your benefits before February. The benefits that have been loaded early are intended for use in the month of February and will continue to be available on your Link card in the upcoming months. Will I receive my March SNAP benefits? If the federal shutdown ends before March, you will receive you SNAP benefits as usual. We are working with the governor’s office to explore all possible options if the shutdown continues into March and will provide further information as soon as it is available. Will the federal shutdown impact my Medicaid (medical) benefits? Will the federal shutdown impact my TANF (cash) benefits? No, cash benefits are not currently affected and will not be affected for several months. What if I apply for SNAP benefits after February 1st? IDHS will continue processing applications and other requests. Once the shutdown ends, if you are eligible, you will receive SNAP benefits. What do I do if I already applied for SNAP benefits, but have not received any benefits? 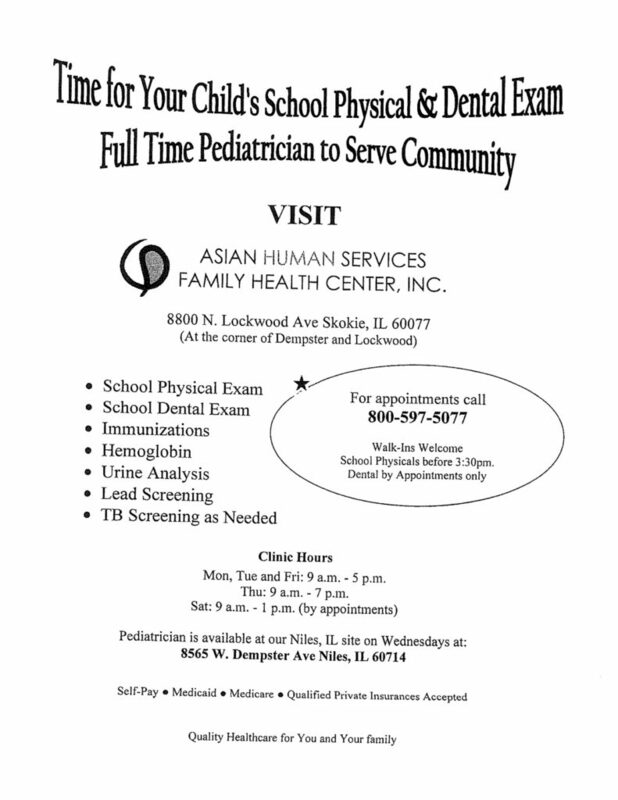 If you have not been interviewed yet by IDHS, please call your local office. If you have been interviewed already, you will receive a notice from IDHS letting you know if you will receive benefits or not. Are caseworkers still conducting eligibility interviews? I already had my eligibility interview but have not yet submitted requested verifications, what do I do? You application could be denied, or benefits reduced. Please send requested documents as soon as possible. What if I have not turned in my Redetermination (REDE) or Mid-Point Report (MPR) due in January? Turn in your REDE or MPR as soon as possible through Manage My Case on www.abe.illinois.gov or at the fax or address listed on your letter. If I think the benefit amount I received is incorrect, what should I do? Call your local office to discuss this situation. I am an ABAWD (Able Bodied Adult without Dependents) living in DuPage County. If I do not receive benefits in March, will it still be a “countable ABAWD month”? We are seeking guidance on this issue from the United States Department of Agriculture. Where do I go if I need additional food? Your local food pantry may be able to assist you. Visit the following links based on your location to find your closest food pantry, soup kitchen, mobile food distribution or shelter. Can I apply for benefits if I’m a federal employee without a paycheck? Furloughed employees are welcome to apply for SNAP, TANF or medical. Your current household income will determine you eligibility. Some federal employees are concerned about having to pay back the benefits. We are seeking guidance from the federal agencies on whether that will be required. Skokie Library 2018: Year In Review. 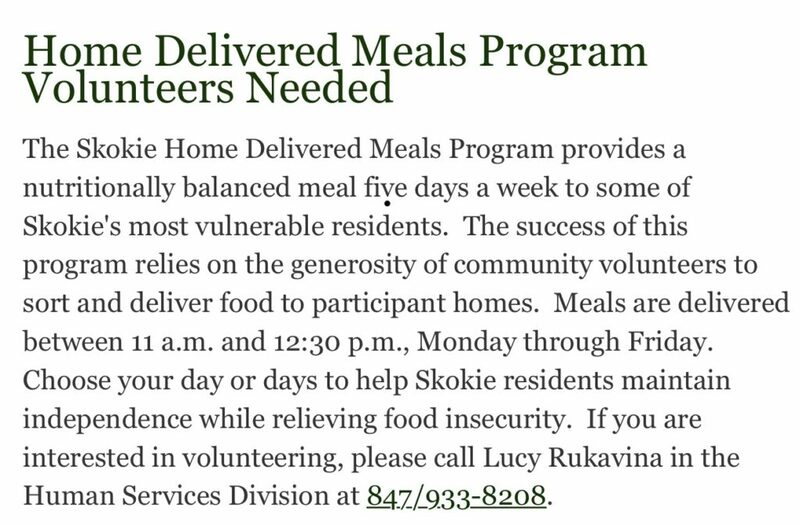 Volunteers Needed- Home Delivered Meals Program. Technical Skills close the deal on getting hired. and why is his employer so happy? 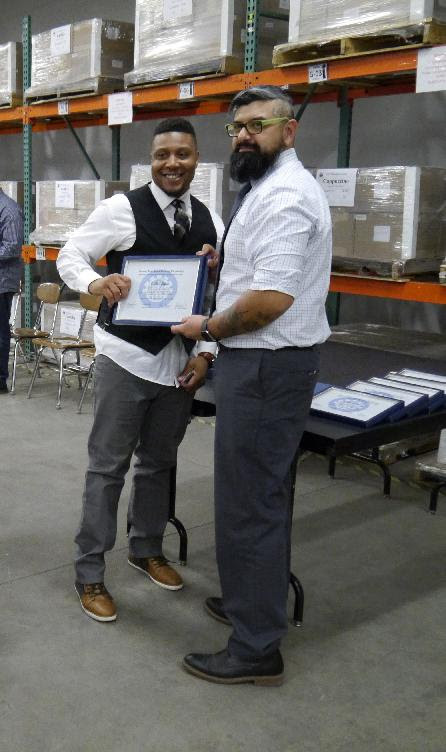 #1 He has technical skills, which he learned in Greater West Town’s Shipping & Receiving Training Program. #2 He has stellar recommendations from multiple references, because he demonstrated a learner’s attitude and a serious work ethic during the 12 weeks of training at GWTP. #3 He accessed connection to the best opportunities available through the job placement services of GWTP. Carlos is a packer with a supplier of high-quality kitchen, bath and rough plumbing products, earning a steady income, and enjoying status as a productive member of society. But it wasn’t always that way. Carlos ran into legal trouble that greatly limited his opportunities. Tired of dead-end jobs, he turned to Greater West Town’s Shipping & Receiving Program to pick up more specific technical skills. He studied 12 weeks of computerized inventory control, RF scanners, forklifting, UPS/FedEx Shipping, and OSHA standards. so they can share in the success! What’s New in the Wood Shop? Elderwerks provides information services to consumers at no charge. The participating communities in our network fund us so that you don’t have to pay for services. 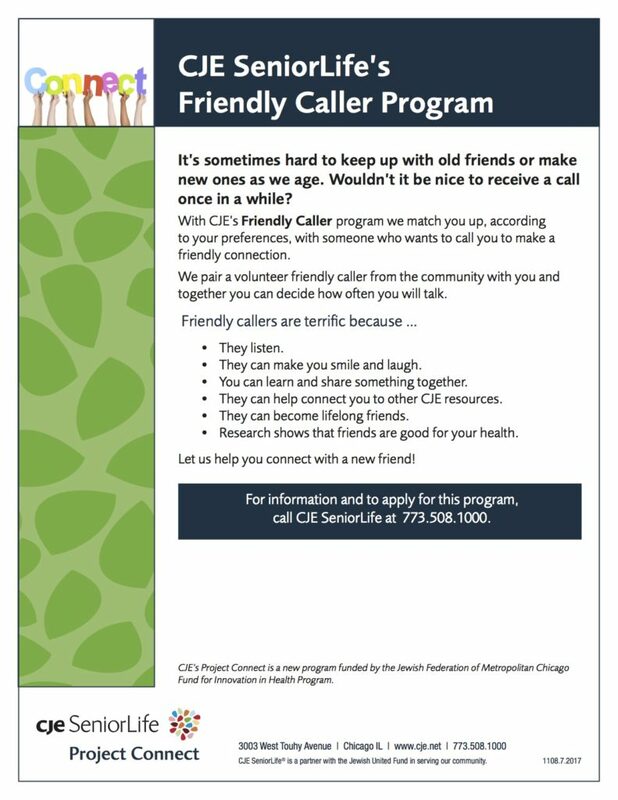 Elderwerks does not endorse or recommend any specific community, facility or care provider as we believe everyone shouldhave choices and families need to make their own decisions. Elderwerks asks that you tour the communities and facilities that interest you and get all of your questions answered at that time. Visit Elderwerks Resources for a nursing home orassisted living check list of things to look for and questions to ask. This communication may contain privileged and/or confidential information. It is intended solely for the use of the addressee.If you are not the intended recipient, you are strictly prohibited from disclosing, copying, distributing or using any of this information. Violations are punishable by law. To expand economic opportunity, the Illinois workNet® Portal and Program utilizes partnerships and technology to expand seamless and real-time access to workforce development resources aimed at individuals, employers, and workforce/education partners. Innovative partnerships span state economic development, workforce development, education agencies, and local workforce innovation boards along with their public and private partners, including local governments, community colleges, and non-profit organizations. Through partnerships that leverage technology, it realizes a common vision to plan for the economic futures of communities and provide a seamless array of services. The Illinois workNet Portal System was launched in June 2005 by the Governor’s Illinois Workforce Innovation Board (IWIB) as the state’s workforce development portal. Since then, Illinois workNet has evolved to not only continue as the online source for local and statewide resources and tools to help individuals, employers, and workforce/education partners achieve their training and employment goals, but also as the source for facilitating statewide programs. Some of the most recent examples of statewide programs include the EPIC Program, Disability Employment Initiative, and many others. The IWIB continues to remain involved and provide leadership as Illinois workNet expands to meet the needs of individuals, employers, and workforce/education partners. The IWIB is currently co-chaired by John Rico, President and CEO of Rico Enterprises, and Sean McCarthy, Acting Director of the Illinois Department of Commerce and Economic Opportunity.